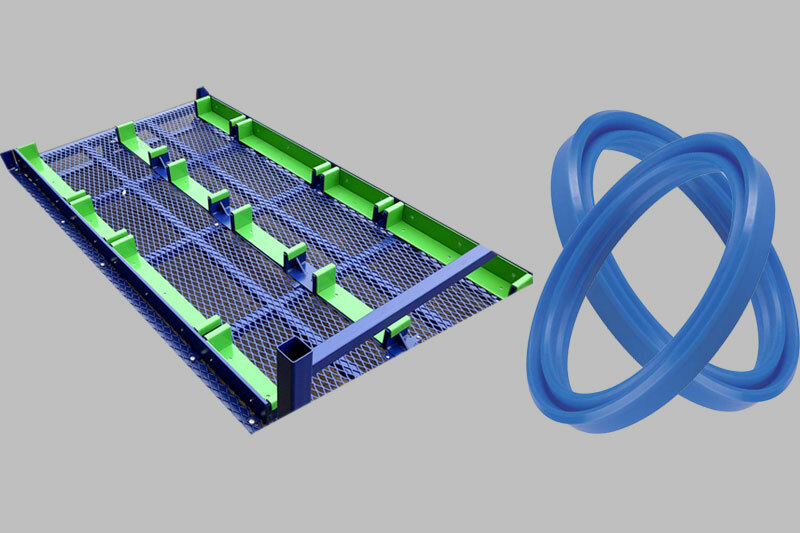 We can design and manufacture Dunnage for your particular assembly applications. 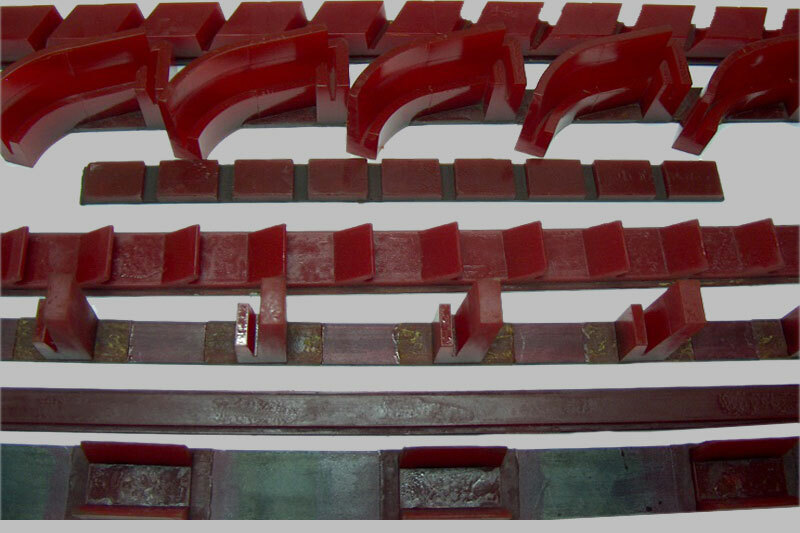 Dunnage fixtures are cast to meet your production requirements. 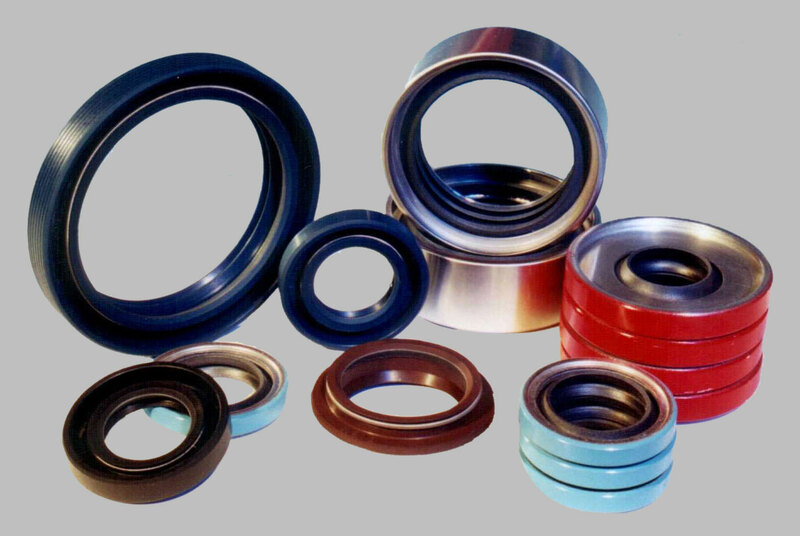 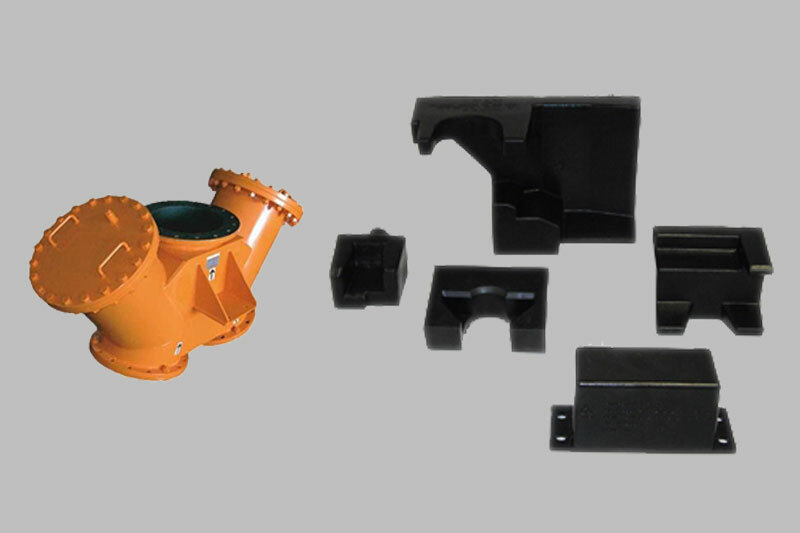 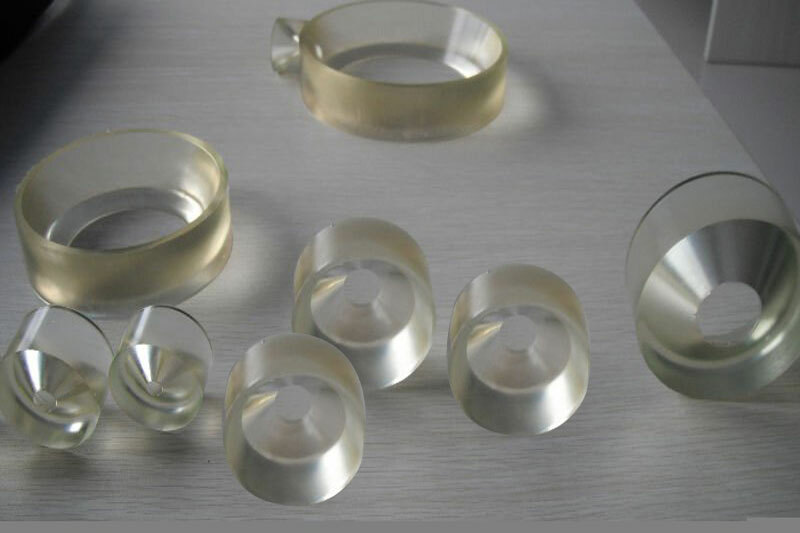 Cast Urethane, Cast Polyurethane, Urethane Molding, Custom Molded Polyurethane and Open Cast Polyurethane Molding - Expert Manufacturers. 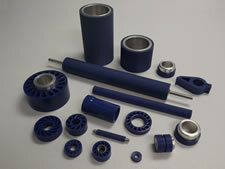 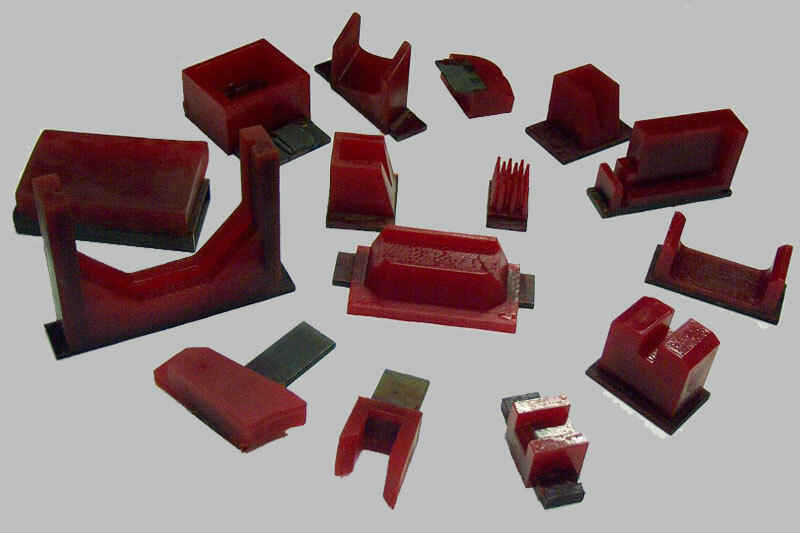 We are custom molders, specializing in cast urethane. 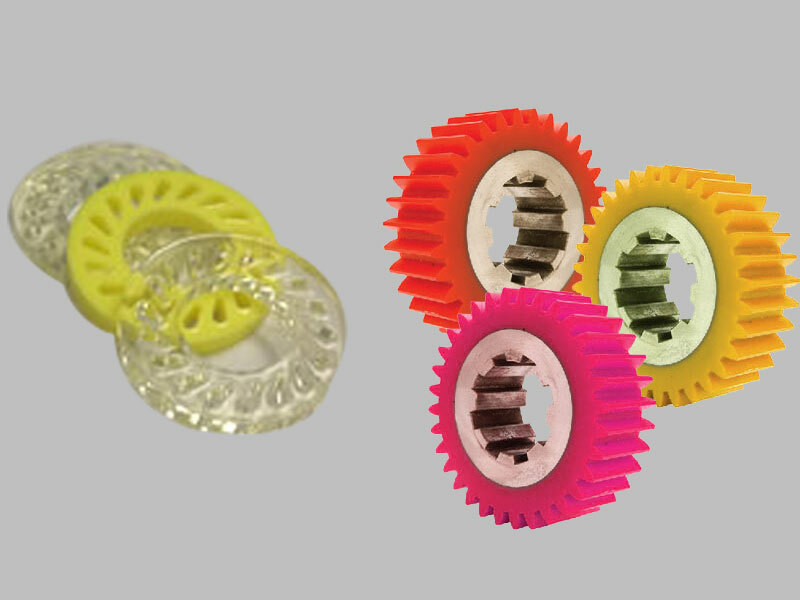 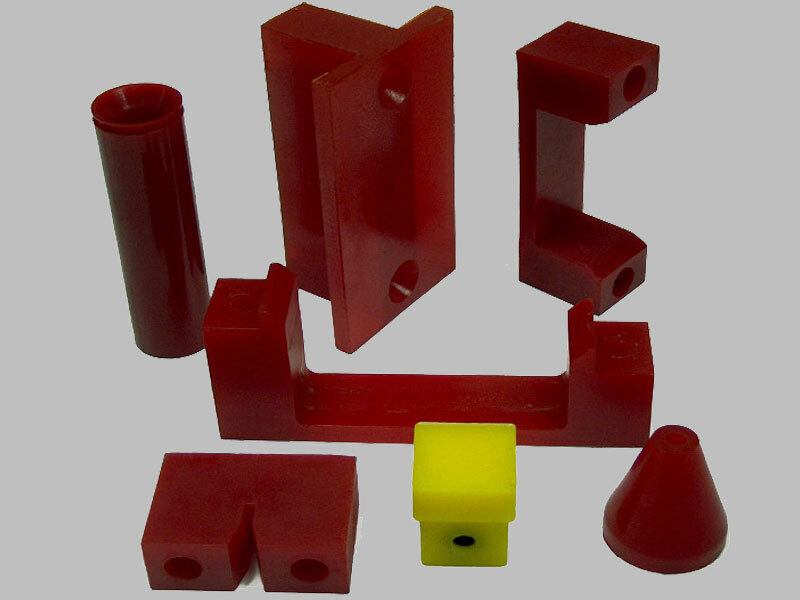 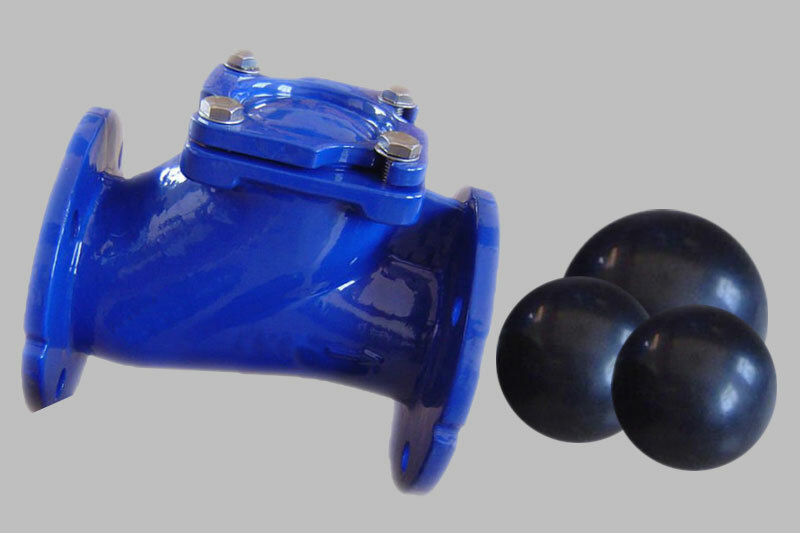 Our custom cast polyurethanes are made solely from high performance urethane polymers. 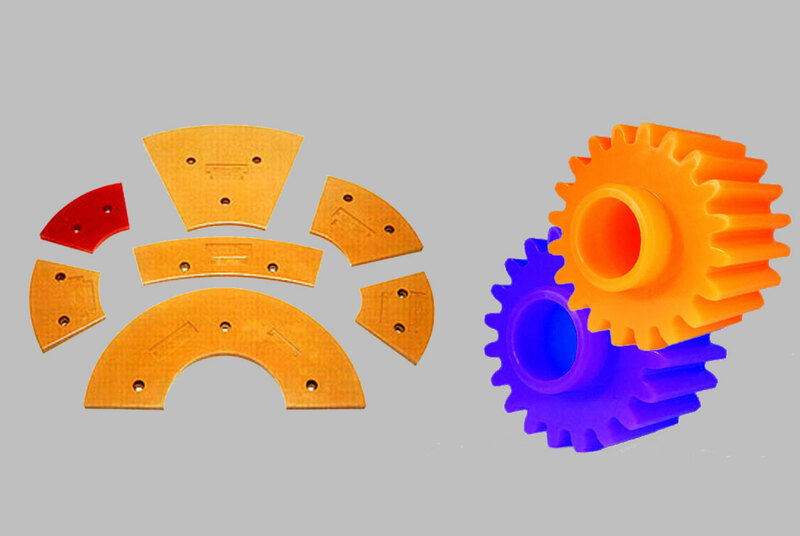 Additionally, Our computer controlled urethane molding equipment is state of the art. 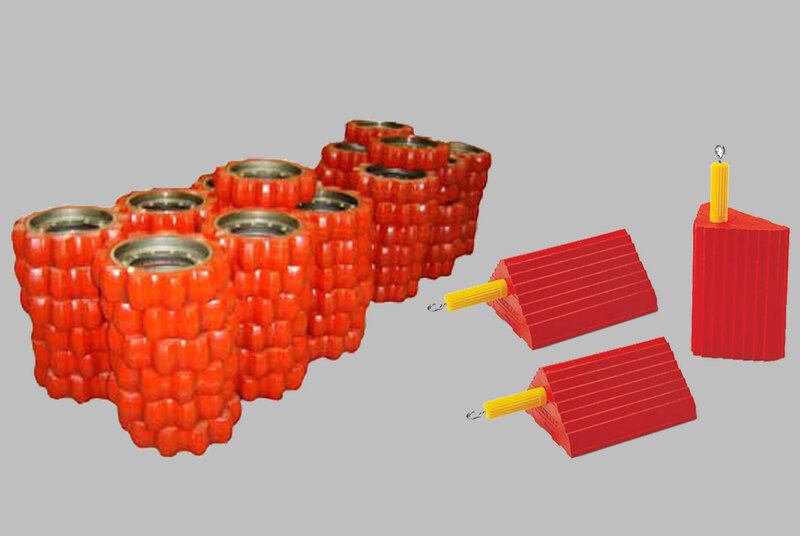 © Swagath Urethane Pvt Ltd.